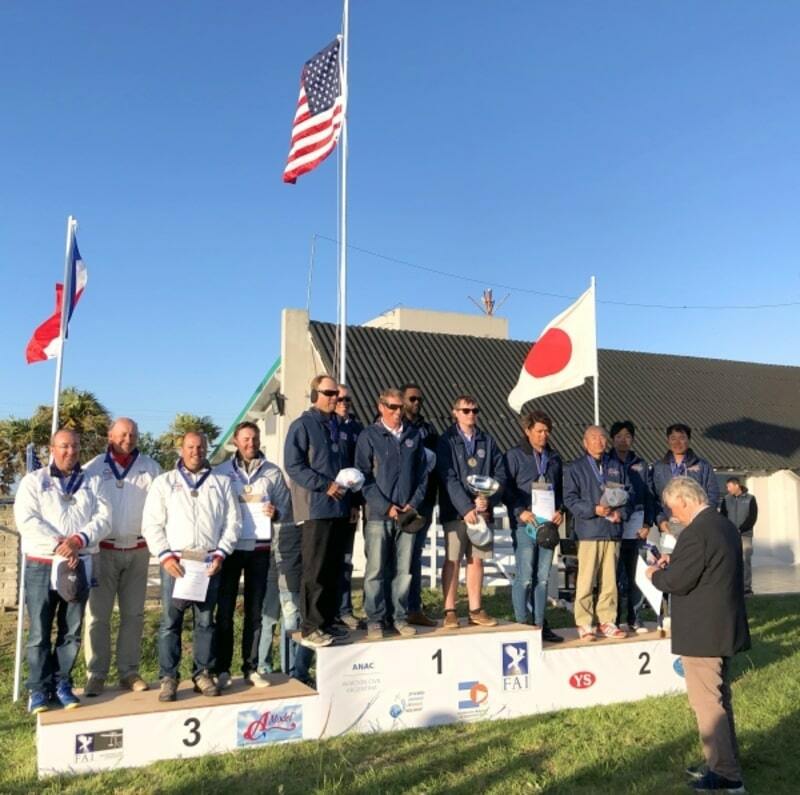 Reigning F3A World Champion Team USA triumphed once again in the 2017 FAI F3A World Championship for Aerobatic Model Aircraft, claiming the gold medal and hanging on to the “MAP Trophy” for another two years period.  More than 60 pilots took part in the championship which took place at Villa Gesell Airport in Villa Gesell, Argentina. The event ran from November 4 (Opening Ceremony) to November 12 (Closing Ceremony). Completing the team podium line up were Team Japan in silver medal position and Team France in third place. In the individual general classification, Tetsuo Onda, a 29-year-old Japanese pilot, became the new World Champion gold medallist. His performance allowed him to claim the “King of Belgians Trophy” from previous winner, the French Christophe Paysant-Le Roux, with eight F3A World Champion titles and who got this year the silver medal. Jason Shulman of the USA took third place, ahead of his teammate Andrew Jesky. And reigning Junior World Champion, Joseph Szczur also from USA, hung on to his title and the “Floating Trophy” in front of David Oscai of Hungary into second place, and Argentina’s Santos Meneguzzi into third. All the winners were presented with their medals and trophies at a glittering awards ceremony on the spot and at closing event held in Carilo City on Saturday November 11.